We Target Hydrautech Pvt. Ltd. are established in the year 2013 as a Pvt. Ltd. company and engaged in offering a wide range of Hydraulic Products of unmatched quality. 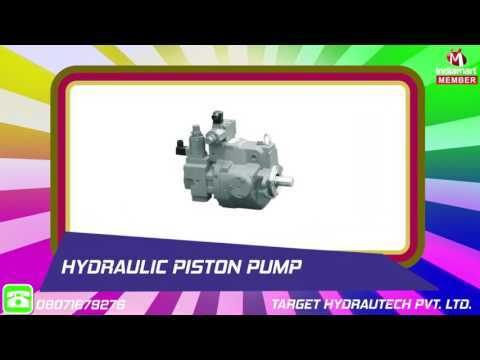 Our range includes Hydraulic Motors steering units, Hydraulic Valves, Hydraulic Pumps etc.